Nothing Beats the Rain . . . Nothing beats rain water for really greening things up! 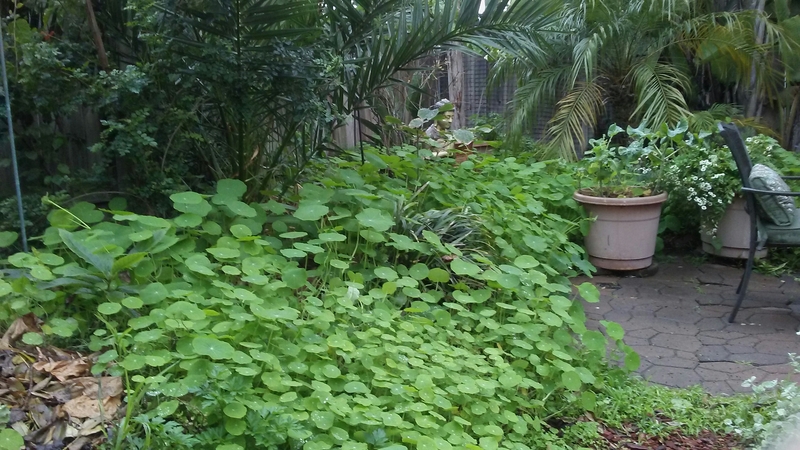 This patch of nasturtiums really enjoy it. Posted on January 22, 2017, in Gardening. Bookmark the permalink. Leave a comment.